TOPIC: What's with the Real 3D effect? I've tried it with several games and it simply does not work. You can't set the proper amount of convegence to keep a nice amount of separation. - Their injector was perfect, and even better at times than Tridef. - The've locked down because of some market problems but have fried up the iZ3d program to people. May be some of them would be interested at porting iZ3D code to the Reshade - that would be perfect. What games? What settings? 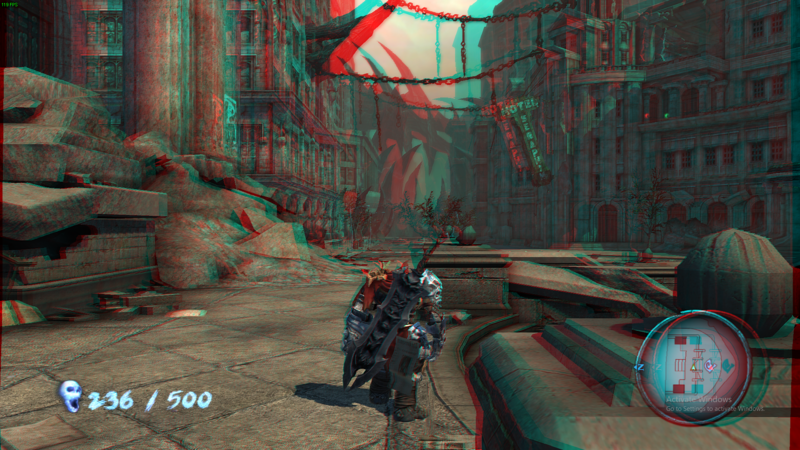 iZ3d long gone and there 3D not the same as Z-Buffer 3D. With the proper setting, You should be able to produce an image like this. Last Edit: 6 months 2 weeks ago by BlueSkyKnight. Dead Space Depth buffer seems to be grabbed when you run to the elevator at the start. Also seems to drop in and out when getting prompts and interacting with some UI objects. I also noticed negative scaling with Convergence so I set it to Zero. 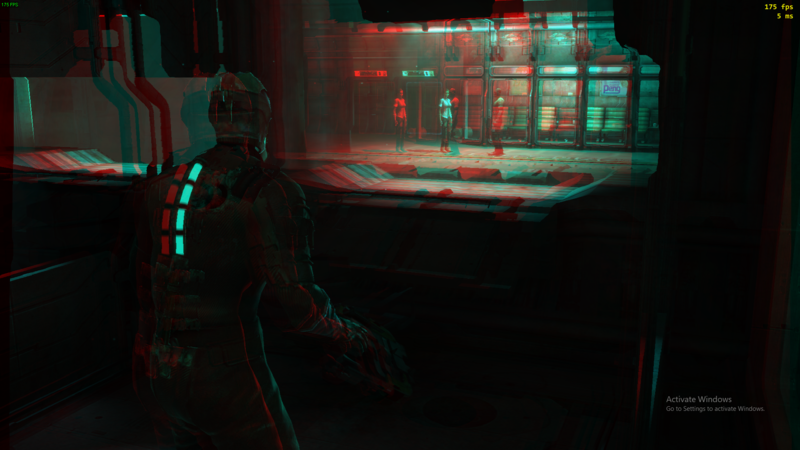 I think Dead Space looks ok in 3D. 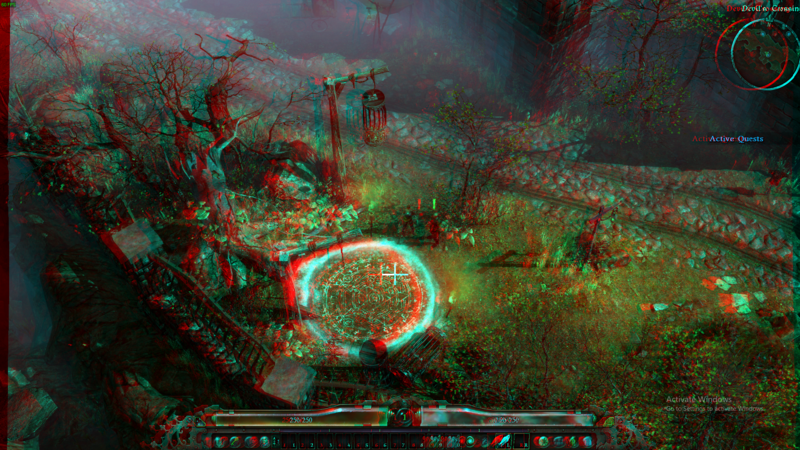 [Depth3D.fx] - Setting used for Dead Space. 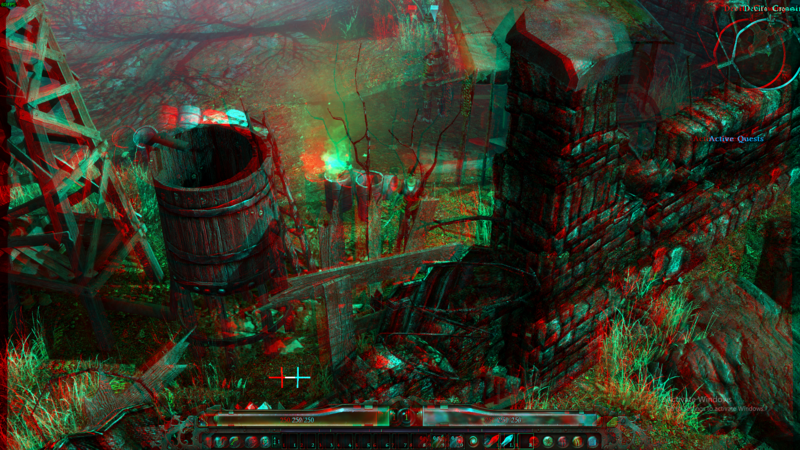 Grim Dawn Depth buffer is strange if you don't select the right one from the Depth Buffer Tab in ReShade that say DX11. Not many problems in this game. But, I did notice flickering on the main menu. So I adjusted for the Max range of the cam. Auto Depth Adjust Kicks in when you zoom in this game. Absolver Is the only game I can't check. Since I don't have it. Ok On a side note I also have 2 other 3D shaders that are more complicated with more options. You can Grab them here.